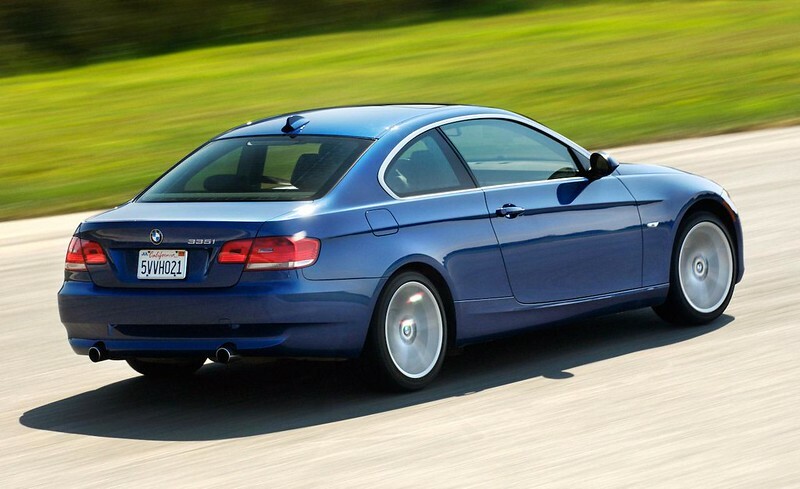 ACT’s new clutch kits for the BMW N54 include a Xtreme pressure plate, a choice of disc and a alignment tool. The Xtreme pressure plate incorporates hardened diaphragm fingers for decreased wear and provides a 68% increase in clamp force over the stock unit. 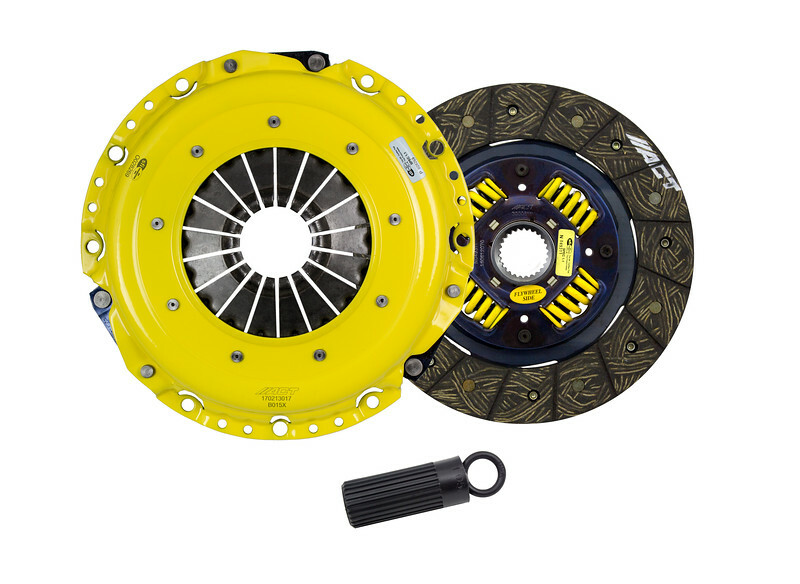 The ACT Street clutch kits combine the Xtreme pressure plate with a performance organic street disc. The disc features premium organic friction materials able to withstand increased heat and abuse, steel-backed linings for high-burst strength and modifications engineered for quicker shifting. The ACT Street clutch kit provides a moderate and consistent pedal feel, smooth engagement and significantly improved durability. These kits meet SFI Spec 1.1 and have increased torque capacity up to 520 ft.-lbs. The ACT Race clutch kits combine the Xtreme pressure plate with a cerametallic Xtreme Race disc, which is available in 6- and 4-pad spring-centered and rigid-hub designs. These discs are highly durable while allowing for quick shifting. The Xtreme Race discs are for high-powered engines and recommended for track use only. The ACT Race clutch kits meet SFI Spec 1.1 and are rated to hold up to 665 ft.-lbs. of torque at the crank. ACT clutches deliver the maximum holding power through applying a series of sound engineering advancements to new — not rebuilt — components that maximize load and reduce flex. 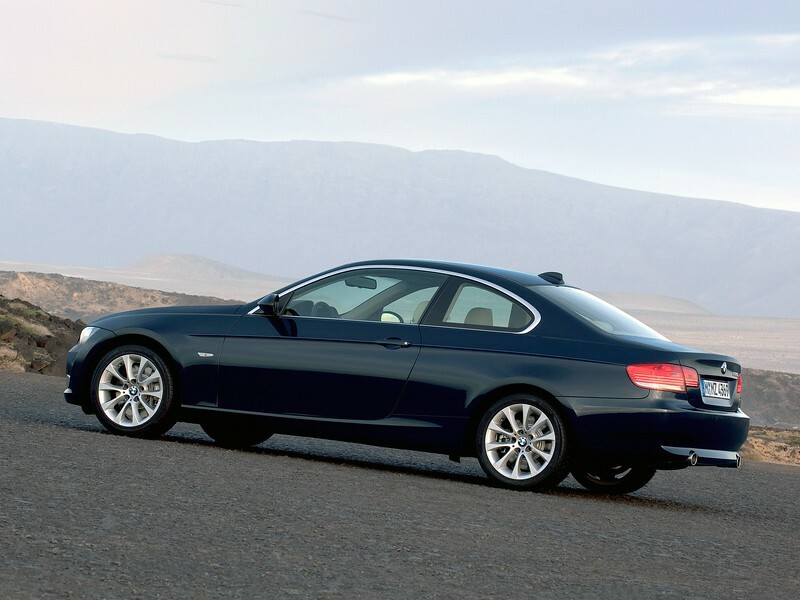 The result is maximum torque capacity, long life and clean, fast shifting. ACT is a premier clutch manufacturer that has more than 6,500 different applications and more than 2,100 performance clutch kits and components. The company’s product line features clutches and forged flywheels for the most popular vehicles in the domestic, import, European and truck markets. ACT is headquartered in Lancaster, Calif.